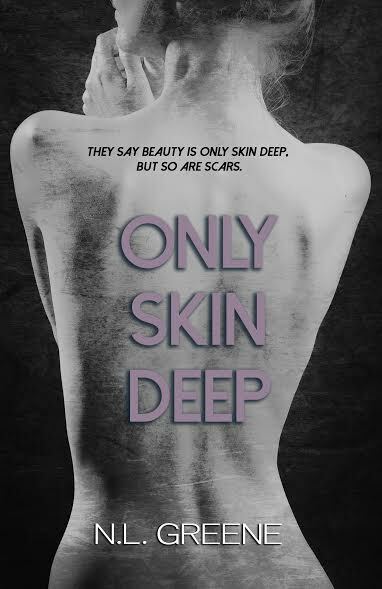 When I went to read Only Skin Deep, I honestly didn't read the blurb, I was just drawn in by the cover! 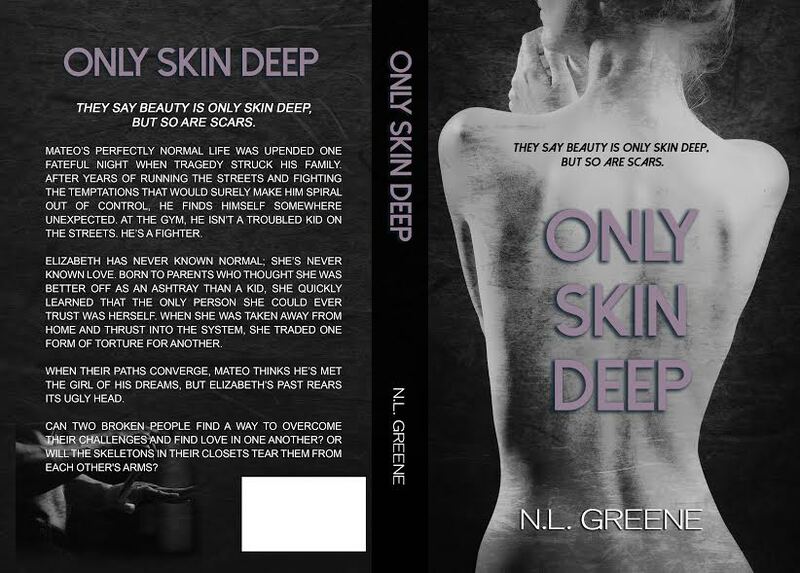 And I am so glad I was as beautiful as the cover is the writing is more. I fell in love with Meteo right away, I was just drawn to him. I love strong, protective men that know when to give space. Elizabeth is meek and keeps to herself. But have a past and you can see how both built their lives around it all. I am a little sad we didn't get to see the finally wooing but it was written wonderfully and I love the smooth writing between the dual POVs. Hope to see more stories from the secondary characters!